I’ve recently become aware of the patterns existing between people who are empathic (me) and narcissists. 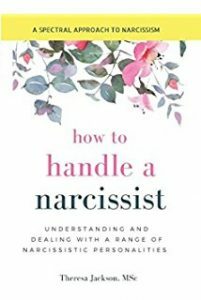 This is the first book I’ve tackled dedicated to the subject of narcissists. I found it enlightening and comforting. The content is a combination of fact/research based information and case studies. It helped me recognize how I was contributing to the toxicity of my relationships, and what I could have done differently. It will be useful in identifying narcissists in the present and knowing how to react to their behaviors. Having the information in this book was a relief, even before putting it into practice. This fast paced easy read is on the surface an exciting thriller about missing children. Deeper than that, it’s a beautifully written story of family, privilege, and perseverance. The writing is vivid and uncomplicated. It’s an incredible exploration of human flaws and how we react under pressure. 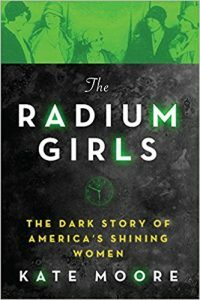 This non-fiction book is fascinating on scientific and historical levels, yet where it stands out most is with the intensive personal histories of the Radium Girls. Getting to know the girls makes their plight all the more heartbreaking. 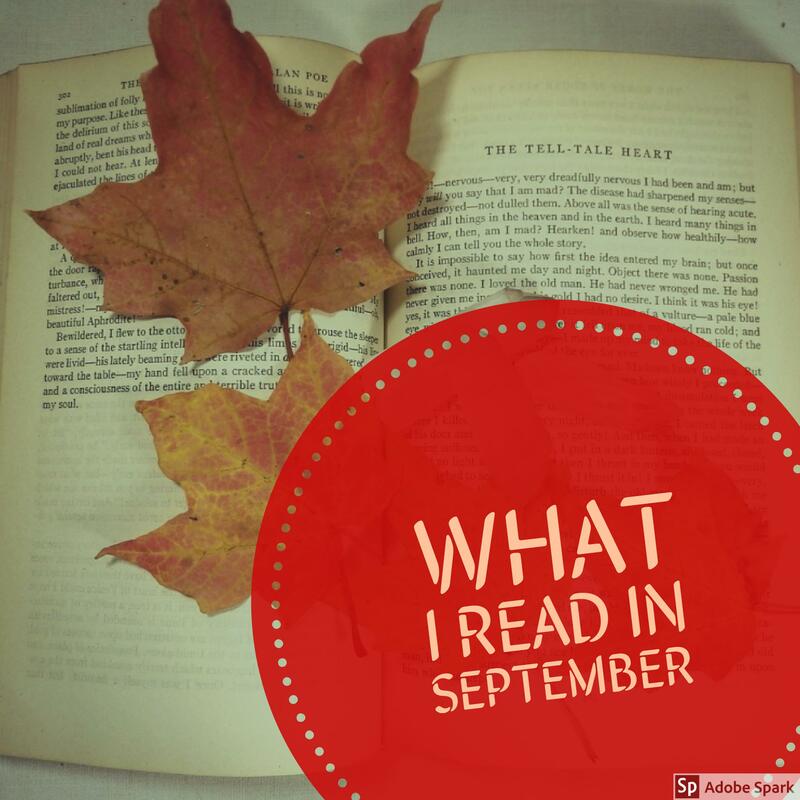 I was fully engaged from the first page to the authors note at the end. It’s a lovely story and a unique plot. 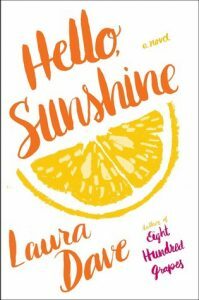 I would have appreciated a bit more character development, but it was a quick, easy read, and thoroughly enjoyable. In today’s age of social media and instant celebrity, the book explores the concept of honesty, and how we present ourselves online. It’s also about family, loyalty, and self-discovery. I could not put this compelling thriller down. Joan and her 4 year old son are enjoying an afternoon in the zoo they visit regularly. Her familiarity with the exhibits and general layout are what keeps them alive when shooters are rampaging through the habitats and facilities. This is an important book. Sue speaks honestly about her family, her son, and her grief. There are many aspects to her story. Her mission to do work for suicide prevention and mental/brain health is inspiring. Anyone who has loved ones who struggle with depression or mental illness should read this book. The Columbine massacre was the result of a perfect storm of many horrible factors aligning. 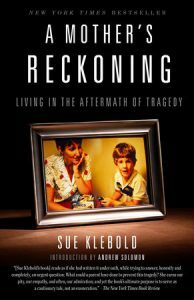 Something similar could happen to any one of us, and Sue Klebold sheds light on how to care for ourselves, our loved ones, and to pay attention to “minor” signs that something may be wrong. 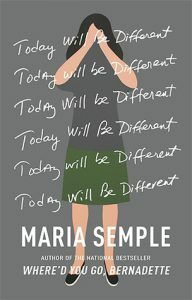 The followup to her last book, Better Than Before, this exploration into our tendencies starts with one question: how do we respond to expectations? As an Obliger, I struggle with meeting internal expectations, while able to easily meet external ones. 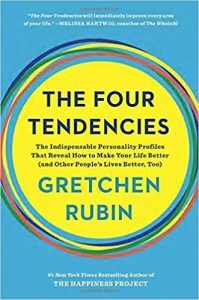 The more I can learn about my tendency helps me to better manage and organize my life, and to treat myself with kindness and not set myself up for failure. I highly recommend this book (and her others) to anyone who is interested in self discovery and personal growth. This is the story of two sisters left homeless after their mother’s death. Older sister Mary will do anything she has to, to take care of her little sister. 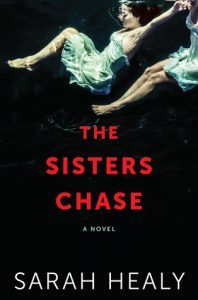 Told in alternating timelines, this is a beautifully written novel about family, loyalty, love, and survival. 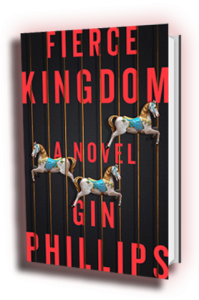 It’s an exploration of secrets kept, and what happens when there are threats of those secrets being told. It’s a compelling, emotional story. Sometimes I happen to read a book at a time in my life when I need it most. This is one of those times. It’s a coincidence (or is it?) that I read this memoir as I am working on my own, which has a similar theme. 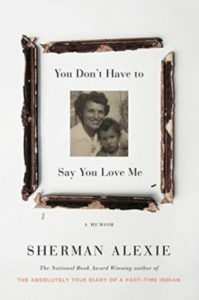 I listened to this audiobook, Alexie’s lyrical voice providing me with inspiration throughout his sharing of his own painful experiences. 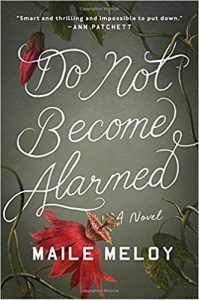 Initially, didn’t think I was going to like this book because it’s written at a frantic pace, and Eleanor comes across as shallow in the beginning. 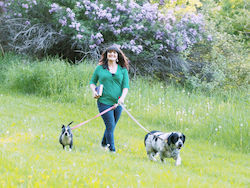 However it didn’t take long for me to adjust to the pace, and realize it suits Eleanor’s life. She ended up being a great character, very relatable. The story is funny and heartwarming. I’ve always liked Bruce Springsteen, but didn’t consider myself a dedicated fan. I am now absolutely in love with him. This memoir proves his skill as an incredible storyteller, a skilled wordsmith. He tells his life story with honesty and humility. 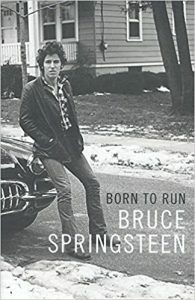 Bruce narrates the audio book, his gravely voice and humorous inflection creating an emotional connection between himself and the listener. I think I’ve been reading too many thrillers lately. I’d been looking forward to this one for a while, yet couldn’t get invested. I set it aside about 40 pages in. I’ll probably return to it later, possibly in audio book format.